While company's primary focus is on lenticular printing, the full production lineup also includes printing of plastic sheet, trademarks, and hang tags to meet differennt needs of our clients. We offer complete solution includeing computer file prepartion, image processing, postpress processing, as well as applying finished product on client's merchandise. We are provider of elegant 3D lenticular & plasticandhigh quality paper printing gift for McDonald's, Mattel, World's leading greeting card companies, leading publishing companies, 4A advertising agents, Duracell, Coca-Cola, and 2008 Beijing Olympics. To be the highest quality solid raster printing company. Enthusiastically and earnestly creating value for a win-win situation. 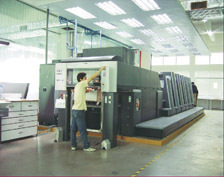 2000 - established e-Best Digiprint Ltd. in Hong Kong SAR, with focus on offset and digital printing. 2003 - formed strategic partnership with Extreme Vision in United States, with focus on lenticular printing. 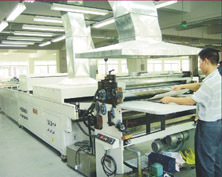 2005 - invested in building Extreme Lenticular Printing Factory in Chang An, Dongguan, China. 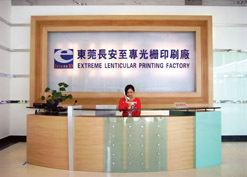 Mid 2006 Extreme Lenticular Printing Factory started production, offering professional lenticular printing. Late 2006 Became major supplier of lenticular promotional products for McDonald's, Coca-Cola, and 2008 Olympics. 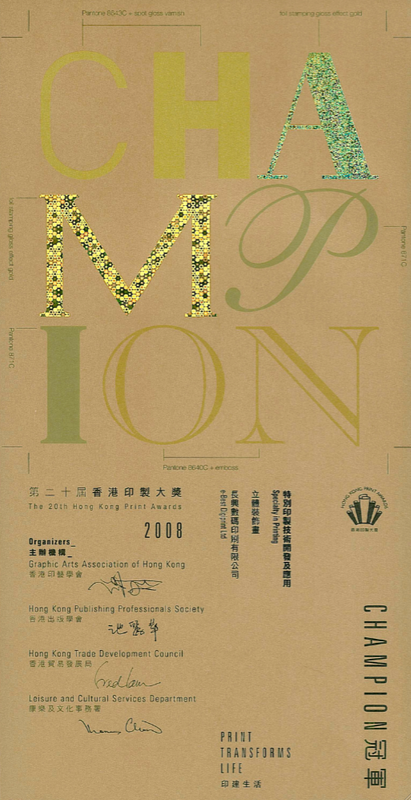 In the past consecutive years, we have recieved the Printing Press Reward by HOng Kong Print Association. We receive additional honor of special technology application reward for our "Royce art" lenticular product. We receive additional honor of special technology application reward for our "Lenticular Puzzle" product. 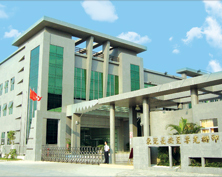 We have developed specialized technology for our products and services. Through techniques in prepress design, press control, and improved in-mold art of finished merchandise, an ordinary cup is transformed into a piece of lively art. Turning gorgeous 3D Lenticular products onto mouse pad in office, not only it is appealing to users, but also offers great durability.